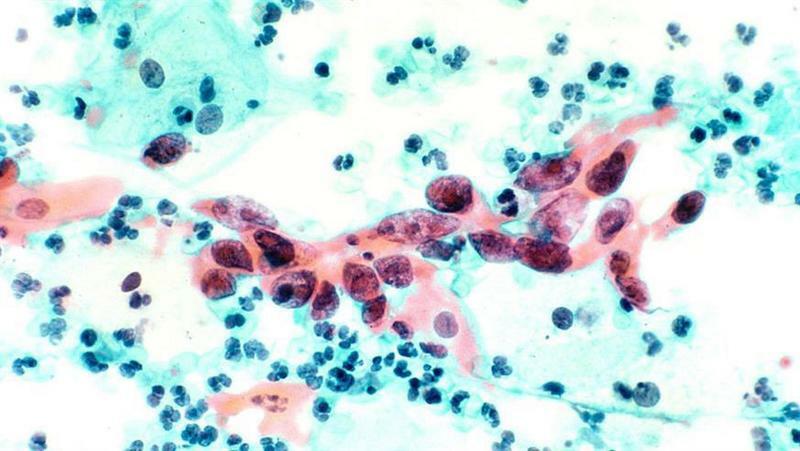 Cytological specimen showing cervical cancer. Credit: National Cancer Institute/Wikimedia Commons. A Phase I/II global clinical trial has demonstrated that a new drug called tisotumab vedotin (TV) can treat six different types of cancer. TV uses a ‘Trojan horse’ approach to enter tumours and release a toxic substance, killing the cancerous cells from within. It consists of a toxic drug linked to the tail end of an antibody, which is engineered to identify the tissue factor receptor. Funded by biotechnology companies Genmab and Seattle Genetics, the trial was led by the Institute of Cancer Research (ICR) in the UK. This receptor is known to be present in high levels on the surface of many cancers cells and associated with worse survival. Patients with advanced, drug-resistant cancers were observed to respond to the drug, with their tumours shrinking or stopping growing. 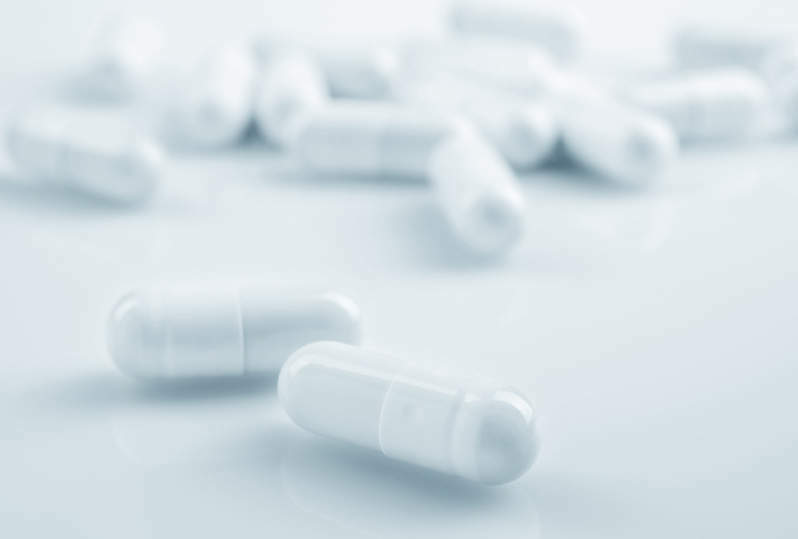 The trial initially enrolled 27 patients and later expanded to include an additional 120 participants who stopped responding to conventional treatments. It was intended to evaluate the drug’s safety and determine its right dose, as well as evaluate if it is acting on the right target and effect on tumours. Treatment with tisotumab vedotin was found to elicit responses in 27% bladder cancer patients, 26.5% of those with cervical cancer, 14% with ovarian cancer, 13% with oesophageal, 13% with non-small cell lung, and 7% with endometrial cancer. Data revealed that responses lasted an average of 5.7 months and up to 9.5 months in certain patients. Prostate cancer patients did not respond to the new therapy, however. The main side effects observed during the trial were nausea, fatigue, nose bleeds, and eye problems. ICR Cancer Research professor Johann de Bono said: “What is so exciting about this treatment is that its mechanism of action is completely novel, it acts like a Trojan horse to sneak into cancer cells and kill them from the inside. The drug is currently being studied in other cancer types such as pancreatic, squamous cell lung and head and neck cancers. It is also undergoing a Phase II trial as a second-line treatment for cervical cancer.